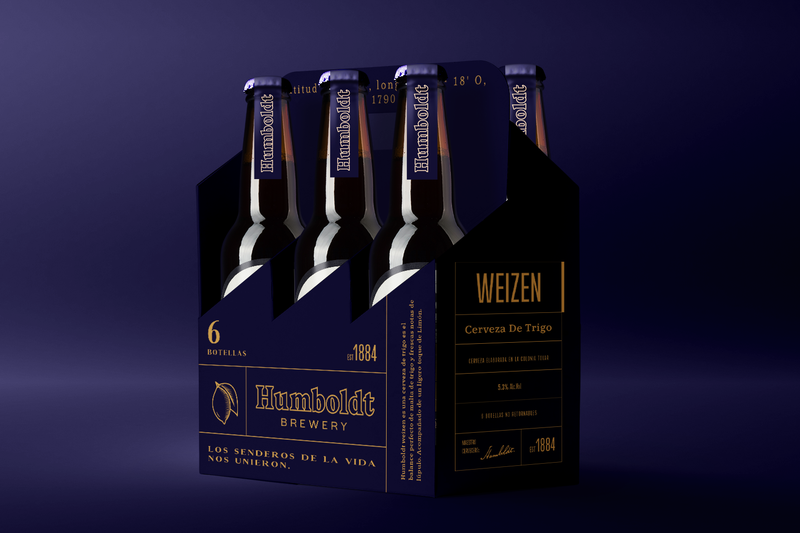 Humboldt Brewery believes a good beer will always take you to new exciting destinations. 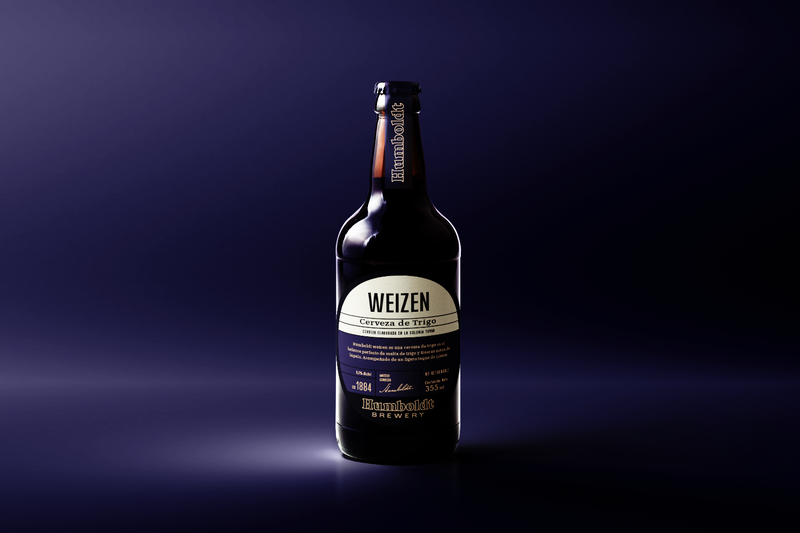 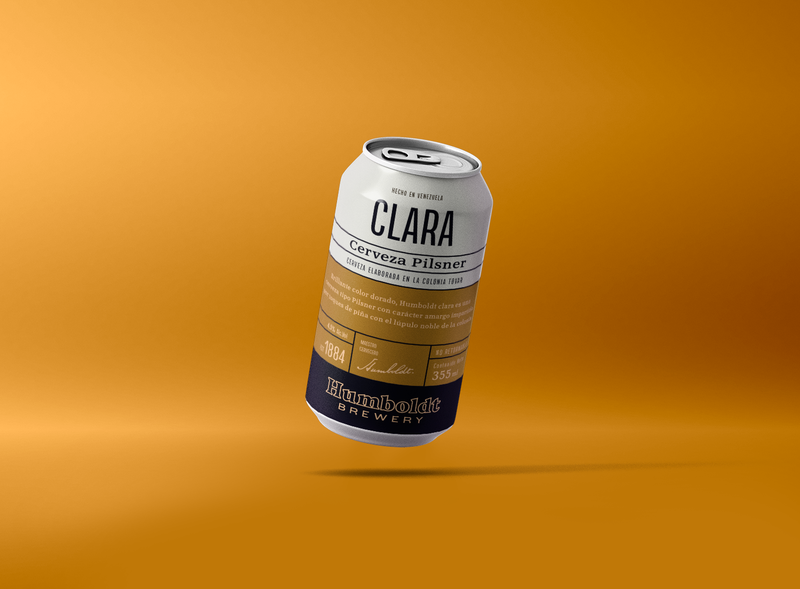 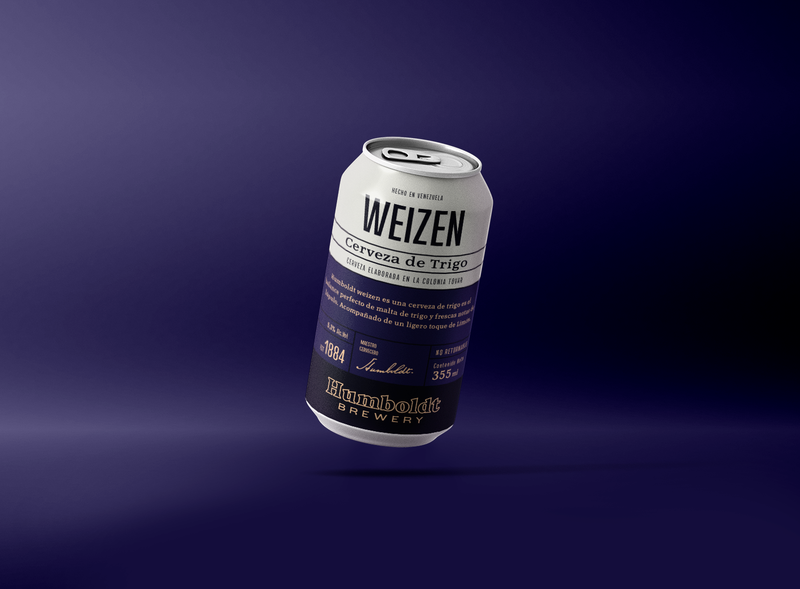 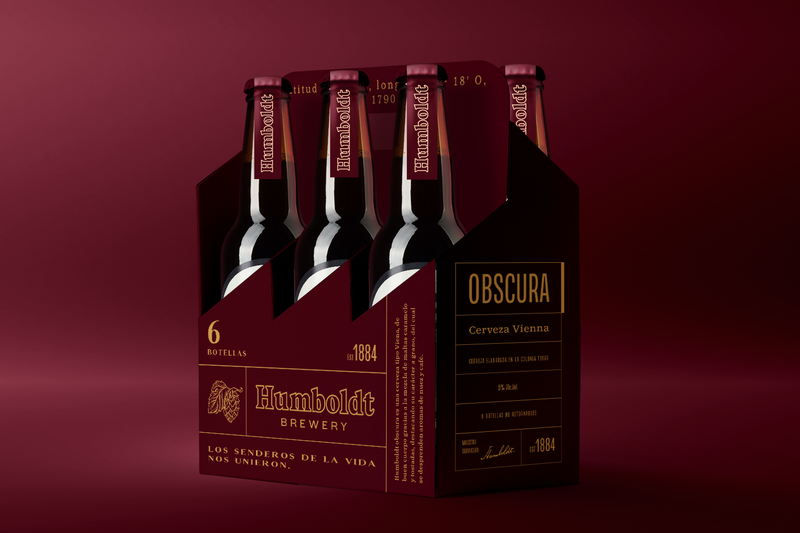 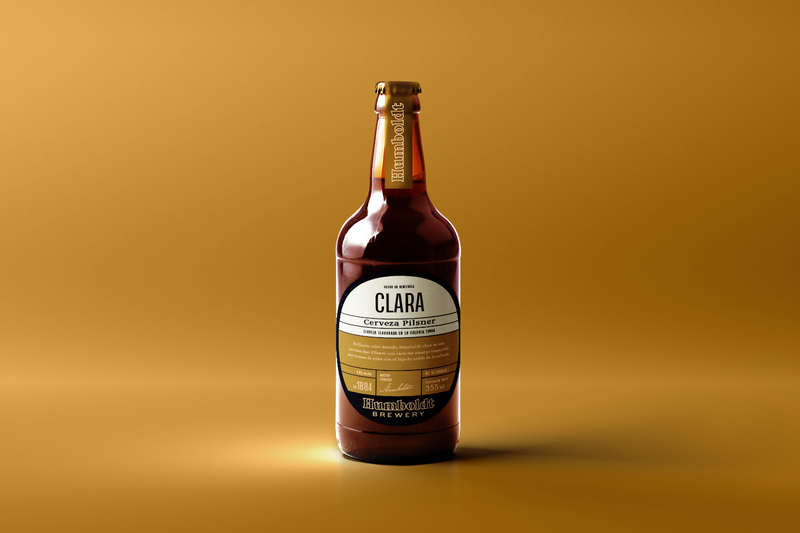 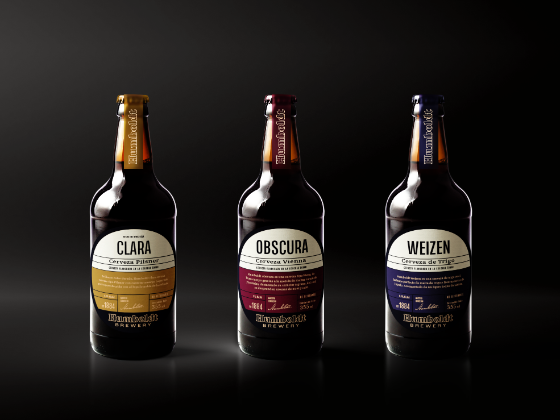 Brought to life by a family of sisters born into a rich craft beer tradition seeks to stand out in an ever-growing and competitive market, re-imagining their traditional heritage from La Colonia Tovar in Mérida, Venezuela. 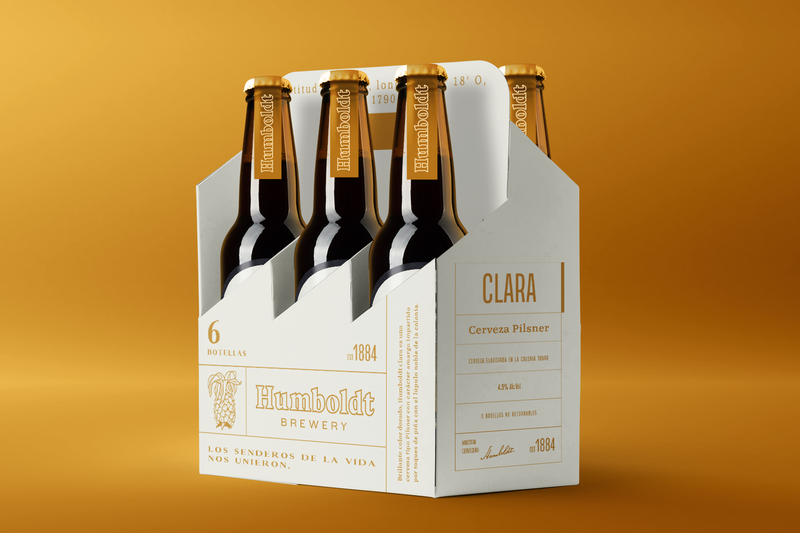 Developed an identity that is simple and timeless that reflects their humble origins, with intricate illustrations highlighting each flavor profile with a relaxed yet seductive messaging.